Excellent quality production. The well known story was brought to life by these talented narrators. Lovely to listen too. Tolle Hörspielfassung des Weihnachtsklassikers mit grandiosen Sprechern. Auch für nicht Muttersprachler verhältnismäßig leicht verständlich. Für mich eine der besten Adaptionen der zeitlos guten Geschichte. You get exactly what you expected. A story that is worth been told more than once a year. 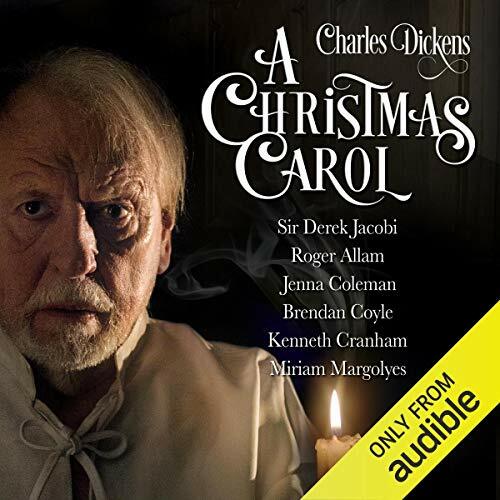 A Christmas Carol is one of my most favorite stories. It is read in a very clear English and can be understood very well from non-native speakers like me.